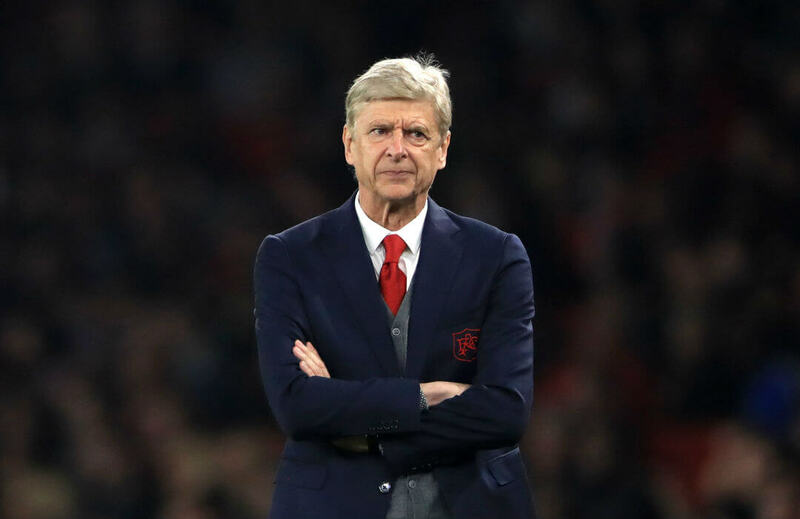 Arsene Wenger marked his 21st year as Arsenal manager with a 2-0 win over Brighton Hove & Albion at the Emirates Stadium in the Premier League. Nacho Monreal opened the scoring in the 16th minute when he smashed home from close range following a series of blocked shots from the Gunners, then Alex Iwobi sealed the win with a powerful finish of Alexis Sanchez’ majestic back-heel. The Gunners, who played their seventh game in the last 21 days, climbed to fifth in the table, where they are six points below leaders Manchester City. Manchester United are tied with City on points but are behind in goals scored, while Tottenham are third with 14 points and Chelsea and the Gunners are tied with 13 apiece. Wenger began his career as Gunners boss when he left Nagoya Grampus Eight and joined Arsenal on October 1 1996, and have managed 1,186 matches since then. He has led the North London club to 683 wins (for a winning percentage of 57.6%), and lifted three Premier League trophies, seven FA Cups, and seven Community Shields with the Gunners. Wenger once reached the Champions League final in 2006, but Arsenal lost to Barcelona 1-2 at Stade de France. Brighton boss Chris Hughton said his men should be proud after giving it all against a stronger side in front of a loud crowd.